Current status of amendments to "Citizenship Law, 62-FZ"
A number of amendments to Russian "Law on Citizenship" (62-FZ) were adopted in June 2015. The amendments referred to Article 14 of the law "Simplified way of accepting to citizenship». It looked like naturalisation in Russia was being liberalised. By standard procedure, 3 months were given to various government bodies to make provisions to enable operation of the amendments. Now, in Feb 2015, 7 months later from June 2014 still none of the amendments work. ...continued from previous post. Item и) was supposed to facilitate narturalization for 'valuable professionals'. The list of those 'valuable' is still unseen. The amendment doesn't work. The list has to be prepared by the Ministry of Labour of Russia. Mrs Kazakova (FMS) said that she has no idea when Ministry of Labor is going to produce it. Again, we see that 'liberalizing' amendment doesn't work. Signed into effect on June 23rd, 2014 by President Vladimir Putin, this long awaited 'investor citizenship' amendment says that an Individual Entrepreneur (Rus. ИП) who has residence permit and turned not less than 10 mln rub / year during 3 year preceding to citizenship application is eligible to 'simplified procedure of naturalisation'. I’m Russian citizen, born in Soviet Union. I know my government a bit, and I was wondering «Where’s the catch?». The amendments were too good to be true. The revelation came 3+ months after the amendment was signed into the effect. ATTENTION! IT'S IMPORTANT for all representative and branch offices in Russia! Starting January 1st, 2015 new amendments to 160-FZ "On foreign investment" law and linked acts on accreditation of representative offices and branches of foreign companies came into effect. The rules changed considerably. The accreditation/registration function was taken from the Ministry of Justice (State Regidtration Chamber (GRP)) to the Tax Ministry. 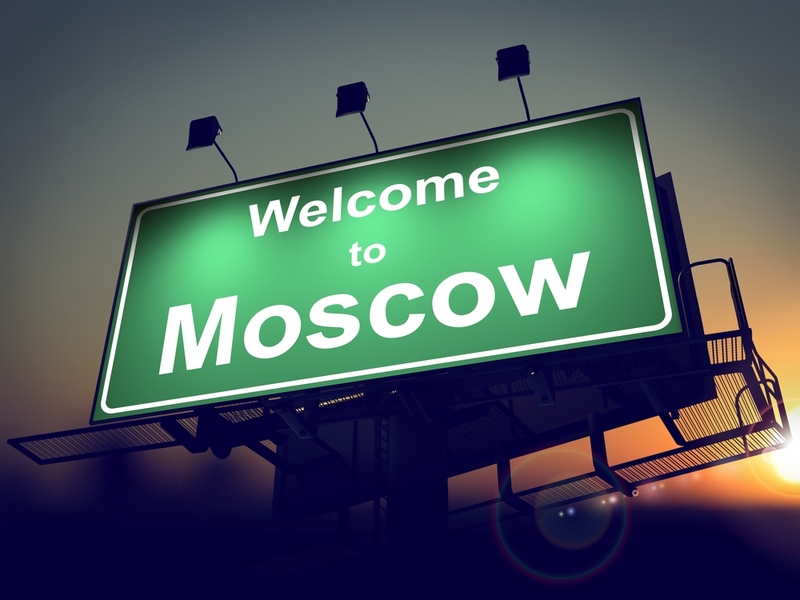 Before April 1st, 2015 all branches and repoffices must provide information to the Russian Tax Office for the State Registry data entry. The Foreign Account Tax Compliance Act (FATCA) requires United States persons (definition of 'US persons' is vert wide), inclusing all individuals who live outside the United States, to report their financial accounts held outside of the US. From July 1st 2014, Passive Foreign Investment Companies (Banks, Insurance Companies, Investment Funds etc.) are obliged to report all their American clients with holdings over $50,000 to the IRS. Only 7% of the 7 million American expatriates file a tax return. Source: Jan 28th, 2015, AmCham Seminar on Foreign Account Tax Compliance Act.